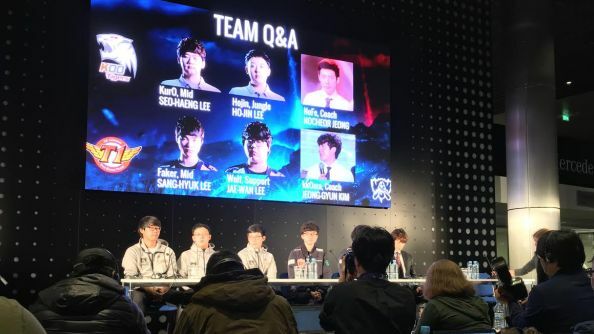 On Halloween eve things are getting especially tense in Berlin, as KOO Tigers prepare to take on SKT Telecom tomorrow in the LoL Worlds finals. At the pre-match face off, there was no question of who is the stronger candidate to lift the Summoner’s Cup tomorrow afternoon. Of both the Korean teams, SKT has not dropped a single game in their campaign, and are looking almost over-confident in making a perfect run to claim their place as the first two-time World champions after their first success in 2013. Getting into League of Legends? Here’s our thoughts on the best beginner’s champions. KOO’s position in this all Korean final is decidedly shakier, though, as you would expect from a team described as the region’s rejects. Though they’ve made it this far, and only dropped a single game against their other Korean rivals (third-seeded KT Rolster in London’s quarter finals) KOO are still very much the contenders here. The newly formed team has made it through a gauntlet of some of the game’s strongest top laners, including Fnatic’s Huni last weekend in a 3-0 sweep to secure their finals place. 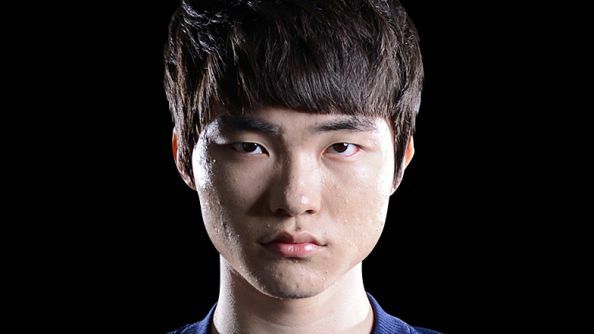 A lot of this has been down to the extraordinary individual contributions of top laner Kyung-ho “Smeb” Song, but now the team faces off against a more terrifying threat, the “Demon King” himself, Sang-hyeok “Faker” Lee. 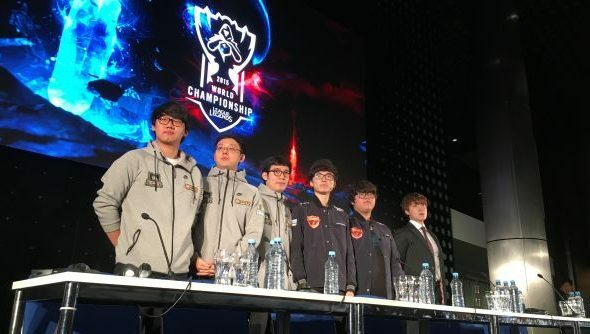 It’s little surprise to anyone with an inkling of the e-sports scene in The East that this year should prove to be a Korean derby, butSKT’s kkOma believes it was a much closer run of things than the result suggest. Co-founder and CEO of Riot Games Brandon Beck interprets this year’s Worlds run in a similar way, as the Europe vs Korea semi-finals provided by Fnatic and Origen suggest a much more diverse regional split than previous years. What is it they say about pride and sudden drops?